Welcome to the 623rd edition of my series. 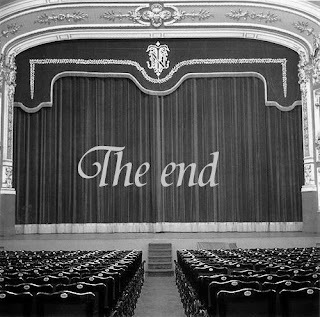 I just finished the murder mystery TO WAKE THE DEAD last night. It was a pretty crazy road but the show still went really well after a couple months of really hard work and me wearing many hats including the actor and mostly the stage manager, producer, and assistant director. I have some things brewing so we'll get those out at later times. I will get on with my selections and week 3 of the Madness. 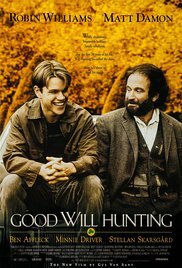 Good Will Hunting (1997): I start the week out with this film directed by Gus Van Zant and written by Matt Damon and Ben Affleck who both also star. Damon stars as Will Hunting who is the janitor at M.I.T. 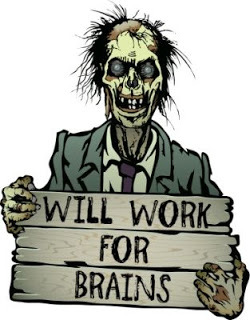 but turns out he has a lot of intelligence but has never used it in his difficult life. 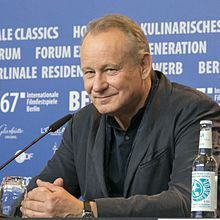 Stellan Skarsgard co-stars as Professor Lambeau who catches him working his very complicated math equations and tries to help him with his untapped potential by putting him with psychiatrist Sean Maguire, played well by Robin Williams, who tries to help will find his direction in life. Ben Affleck, Minnie Driver, Cole Houser, Casey Affleck, George Plimpton, and many others co-star in this film. This was a great early performance out of Damon and a really good dynamic working with Williams. Casey Affleck is also very amusing as Morgan. If you have not seen this one yet, this is really worth a look. The Dictator (2012): I go from a rather inspiration comedy to this very politically incorrect comedy which stars and was co-written by Sacha Baron Cohen so that is to be expected. Cohen stars as dictator of the fictional Republic of Wadiya Hafez Aladeen who does what he can to oppose democracy to his oppressed country but a trip to New York goes very awry. 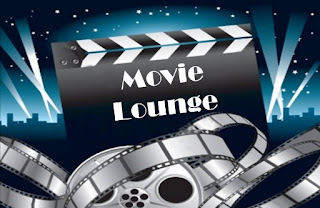 Horacio Sans, Ben Kingsley, Megan Fox, Joey Slotnick, Anna Faris, Chris Parnell, Jessica St. Clair, Kevin Corrigan, Fred Armison, Jon Glaser, Chris Elliott, and many others co-star in this comedy. To say this movie is not for everyone might be an understatement. 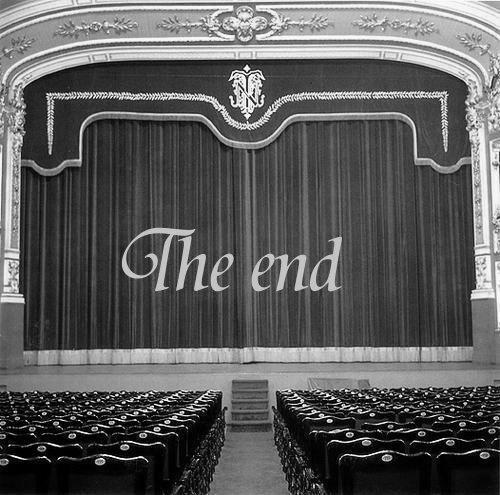 If you offend easy and have expressed that towards the past comedies of Cohen, it does not get much better in this one. 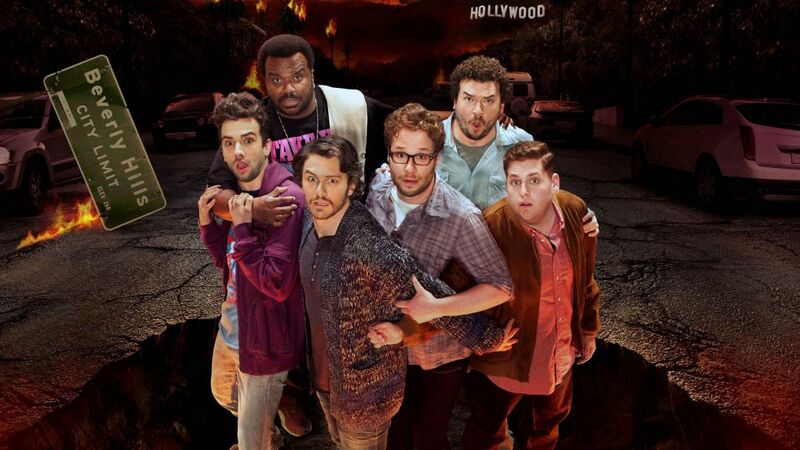 If you love a good raunchy comedy, this one would be a good one to try. It Follows (2014): David Robert Mitchell wrote and directed this supernatural psychological horror film. Maika Monroe stars as the 14 year old Jay who after a sexual encounter finds she is having strange visions and the sense that someone or something is following her and her friends. Keir Gilchrist, Lili Sepe, Debbie Williams, Olivia Luccardi, Jake Weary, Daniel Zovatto, and many others co-star in this film. This is a pretty well done independent horror film that really kept the tension and suspense for me. I feel like if I describe it further, I'll give too much away. This is a really good one for the season and is available to watch on Netflix. That's the Spirit (1933): This is my musical short for the week and accommodates some to the season in my opinion. This takes place in a haunted pawn shop where Mantan Moreland and F.E. 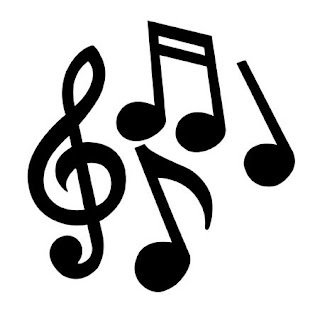 Miller are two night watchmen who witness some really good black musicians performing songs. This is about 11 minutes long and is pretty entertaining. This is available on the On-Demand section of the Turner Classic Movies website. 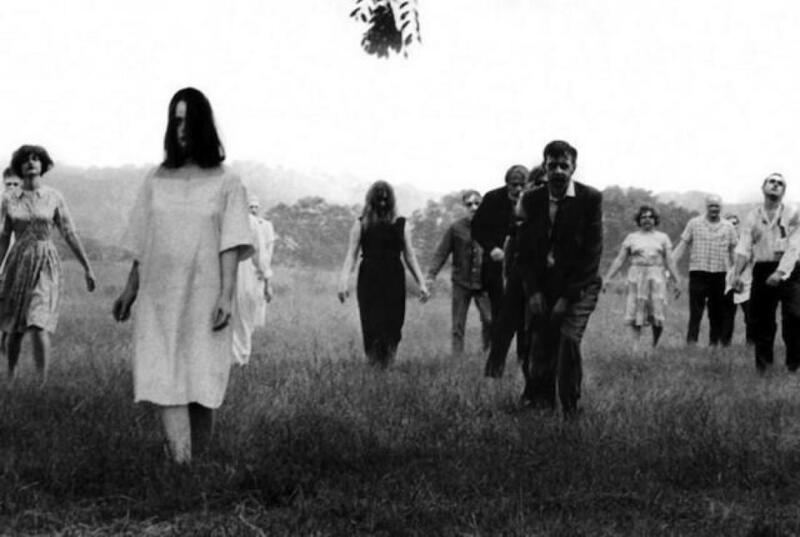 Night of the Living Dead (1968): George A. Romero wrote and directed this zombie classic that did not start the genre but might have been the start of what the zombie genre is today including the graphic novel and tv series THE WALKING DEAD. A group of people are hiding out in a farmhouse protecting themselves from the zombies that are out there. This was an absolute low budget classic with Romero making the most of what he had which spawned some good sequels and even a good remake. Duane Jones, Judith O'Dea, Karl Hardman, Marilyn Eastman, Judith Ridley, Kyra Schon, and many others co-star in this film. This was a great low-budget independent film that still holds up today. 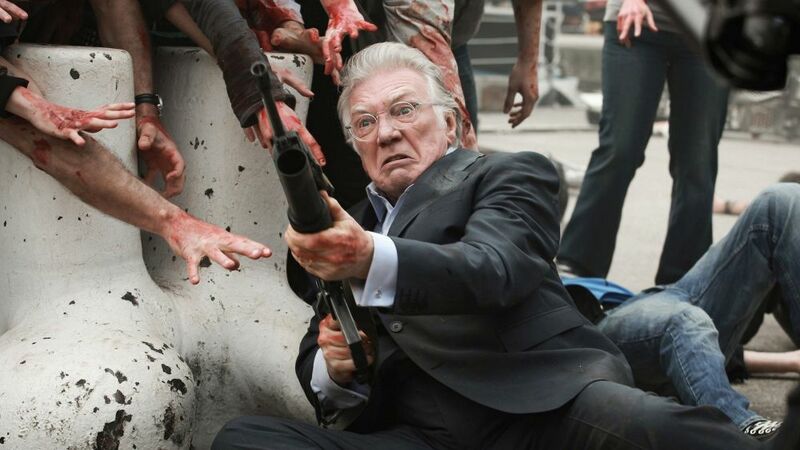 I doubt that when Romero came up with this script that he foresaw what this film would do in the future. 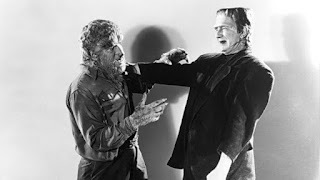 Frankenstein Meets the Wolf Man (1943): This is my Universal film for the week and one of many sequels in this classic series. This one centers around our favorite werewolf Larry Talbot, reprised by Lon Chaney Jr., who is in an asylum and escapes in pursuit of Dr. Frankenstein in hopes that he can cure him of becoming a werewolf when the full moon comes up. He finds that Frankenstein has died but meets his daughter Elsa, played by Ilona Massey, and asks her for her father's papers of his experiments but she does not have him so Larry awakens the Monster, played by Bela Legosi in his on appearance as the Frankenstein's Monster, in hopes he can help him but leads to a battle when Larry turns. Patric Knowles, Lionel Atwil, Maria Ouspenskaya, Dwight Frye, and many others co-star in this Universal film. This is not great but still entertaining in this part of the series. Maybe sometime I'll try watching all these in order. This one is available to watch on Hoopla Digital. 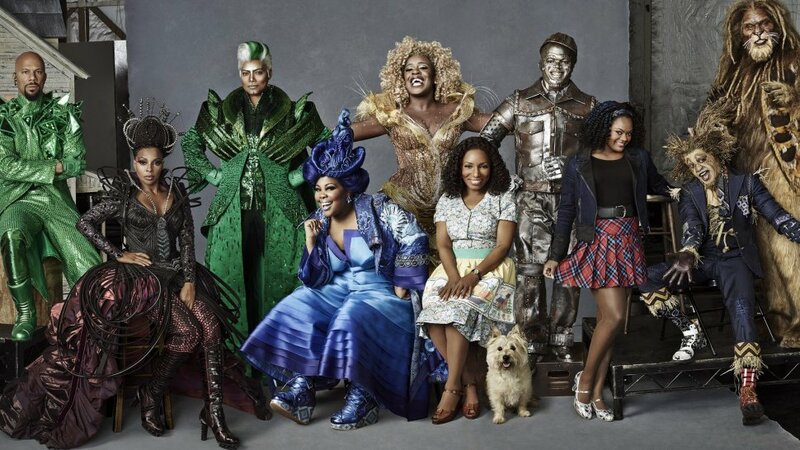 The Wiz Live (2015): This was one of the live musicals on NBC based on the 1975 Broadway musical that spawned a movie in 1978 with an all-black cast which is the same in this version. 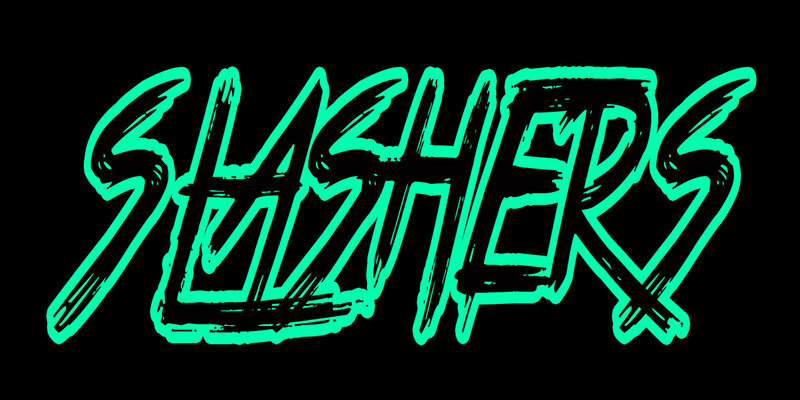 To start, please don't refer to this as a "remake" of the 1939 classic that I am pretty sure every one knows what I am referencing. This is another adaptation of the L. Frank Baum story and even the 1939 version was not the first movie based on the series. This does have about the same story of the 1939 version but is a more modern day and for a lack of a better word a ghetto version of the classic but in some ways is more accurate to the book like having gray slippers instead of the red ones made famous in the 1939 film. 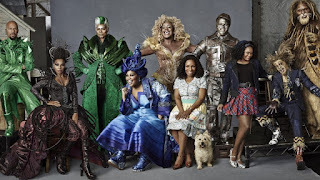 Shanice Williams stars as Dorothy who ends up in the unusual world of Oz and is advised to find the wizard, played by Queen Latifah, in order to get home. Along the way, she is joined by the Scarecrow, played by Elijah Kelley, the Tin Man, played by Ne-Yo, and the Cowardly Lion, played by David Alan Grier. Common, Amber Riley, Mary J. Blige, and many others co-star in this live musical. This was a pretty good and entertaining production of the musical with very good performances. 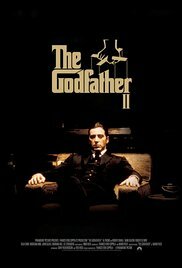 The Godfather: Part II (1978): Francis Ford Coppola directed this sequel which was partly based on Mario Puzo's novel with the flashback scenes of Vito Corleone but the modern-day scenes were written in part by Coppola. This is a sequel where Al Pacino reprises his role of Michael Corleone who is now the head of the Corleone family and looking to expand his empire into Vegas, Cuba and Hollywood. Robert De Niro co-stars as the young Vito Corleone in flashback scenes which charts his own rise. This goes back and forth in eras worked very well showing their parallel lives though seeing Michael as very ruthless and Vito is more compassionate unless you really mess with him. 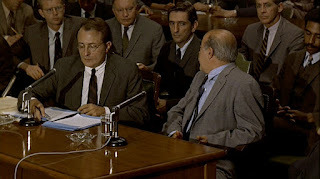 Robert Duvall, Diane Keaton, John Cazale, Talia Shire, Lee Strasberg, Michael V. Gazzo, G.D. Spradlin, Bruno Kirby, Dominic Chianese, Troy Johnson, Danny Aiello, Harry Dean Stanton, and many others co-star or have bit parts. Also look for Roger Corman as one of the senators. This is possibly the best sequel of all time. Many years later they released a third one where Pacino plays a more aged Michael Corleone which some did not like but I refer to it as misunderstood and while not being as good as the first two, it still had some interesting moments. 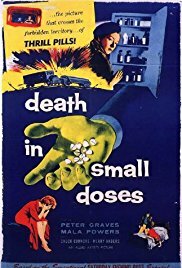 Death in Small Doses (1957): This is my crime drama for the week. 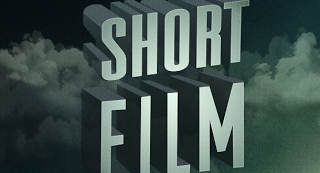 Joseph Newman directs this film noir which takes an early look at the overlooked drug addiction of prescription pills. 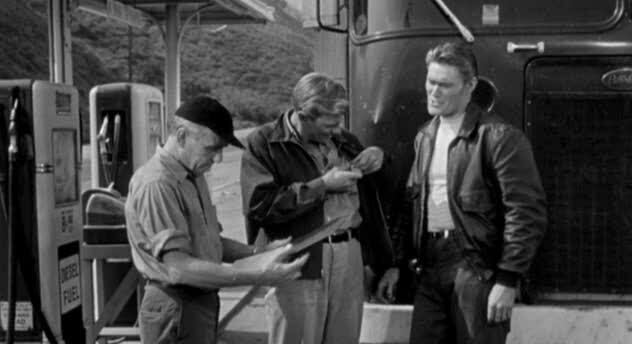 Peter Graves stars as Tom Kaylor, a government agent going undercover to investigate the death of a trucker who was believed to have amphetamines and is looking to get to the bottom of the drug ring. Mala Powers, Chuck Connors, Robert Williams, Roy Engel, Merry Anders, Harry Lauter, and many others co-star in this film. This is referred to as a B-movie so it is not as known and shorter but still a pretty well done movie and does take a good looked at the overlooked drug addiction. This is available on Amazon Prime. The Lawnmower Man (1992): I end the week with this virtual reality psychological thriller. 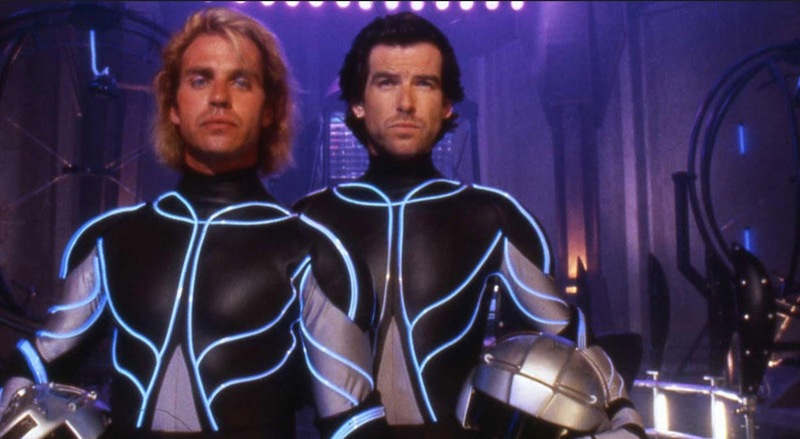 Brett Leonard directed this film which stars Jeff Fahey as a very simple-minded gardener named Jobe who is put to an extended schedule of learning and slowly develops more intelligence and has ideas of his own on how the research should continue. Pierce Brosnan co-stars as Dr. Angelo who is the one reluctantly working with Jobe and comes to regret it. Jenny Wright, Mark Bringelson, Geoffrey Lewis, Jeremy Slate, Dean Norris, Troy Evans, and many others co-star in this film. 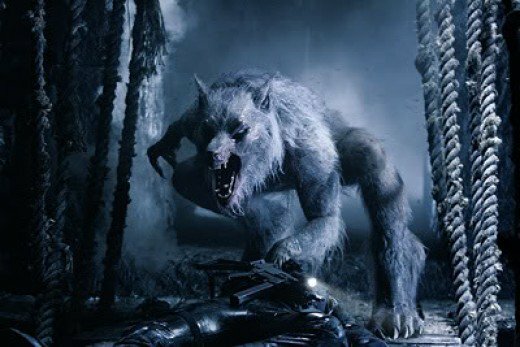 This deals a lot with virtual reality and feel it has some pretty cool special effects for the time before the days of CGI which I'm not really against, just kind of cool to see these that took more effort. 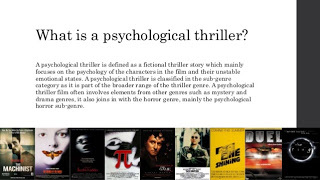 Stephen King wrote a short story of the same name but very unrelated story but they still attached his name to the project until King sued to have his name removed. This is still of interest to watch in my opinion and is available on the Hoopla Digital website. 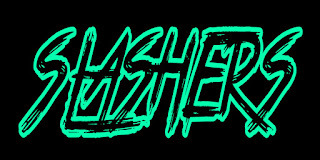 Well, that is it for this week but still have my segment of week 3 the Madness so continue on. Tell me what you like and dislike and stay tuned for next week which so far includes Peter Cushing, Bob Hope, Malcolm McDowell and many others. Anna is one of our wild cards for the week so I can watch anything with her in it so I included a very raunchy comedy. 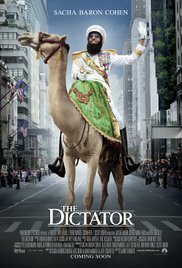 The Dictator (2012, 83 minutes, 666): This would not usually count but with Anna Faris co-starring as an activist, it does this year. Bonus for Megan Fox playing herself? 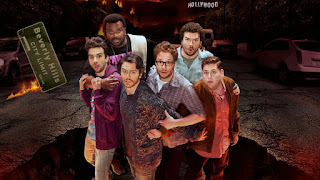 This is the End (2013, 107 minutes, 666): This comedy has everything needed to qualify for this contest like the biblical apocalypse happening and some demons. It also should qualify for bonus points since most people play themselves. Chuck is a wild card and has been a source of my selections from this era that have been loopholes and this one is no different. Death in Small Doses (1957, 79 minutes, 66 1/2): This is another one that would normally not count but with Chuck Connors having a part, I can use this for some points. Harry is a wild card this year and have taken advantage some this year. 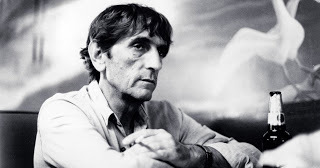 The Godfather Part II (1974, 202 minutes, 6666): This is one of my favorites and an early role for Harry Dean Stanton who has a small role as one of the FBI agents. In the past I have used this more for Roger Corman's cameo and hope one day we can have Mr. Corman as a wild card again. Lin is not a wild card but came across a couple movies she is a part of so I thought I'd make a category for her. Helen Keller vs. Nightwolves (2015, 75 minutes, 66 1/2): Lin co-stars as the older Helen Keller while reflecting on her younger days. This is the true story of the famed blind and deaf lady who actually was blinded and made deaf by nightwolves, the government has just kept it from us. 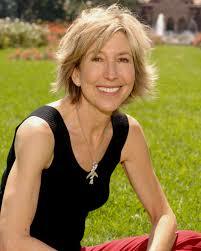 She would go onto still fight the nightwolves despite not being able to hear or see. This has some eye-gouging which should fit #8. This can be viewed on Amazon Prime. Never Sleep Again: The Elm Street Legacy (2010, 240 minutes, 666): This is a documentary on the Freddy Krueger franchise staring from the first NIGHTMARE ON ELM STREET up to FREDDY VS. JASON. 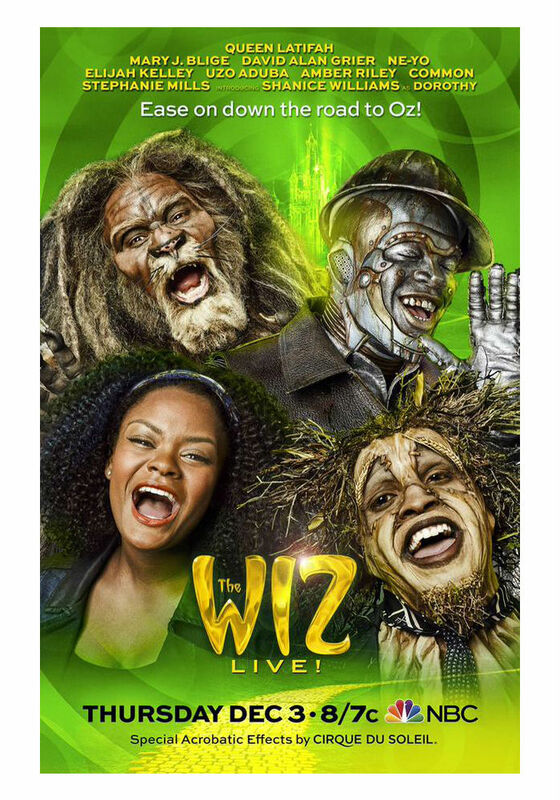 The Wiz Live (2015, 111 minutes, 666): This one should qualify on account of the witches in the show. 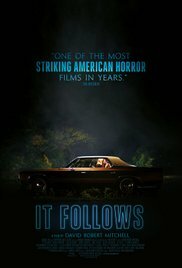 It Follows (2014, 100 minutes, 666): No explanation really needed to qualify it. I do believe I get ATB for the protagonist being 14. 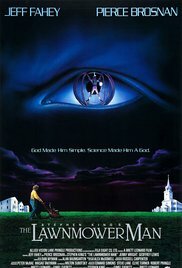 The Lawnmower Man (1992, 140 minutes, 666): This was the extended edition of the movie and should easily qualify for the evolution of the Jobe character and the things he does. 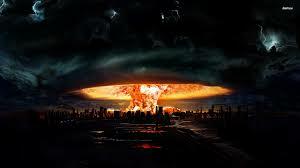 Would this fit into #8 for bonus elements. Riz is one of the names for automatic triple bonus points. He is a composer in film and is part of a lot of soundtracks and frequently used by Quentin Tarantino. Kill Bill: Vol. 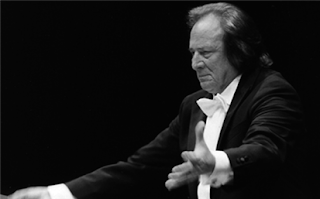 2 (2004, 137 minutes, 666 1/2): The soundtrack of this film contains his song I GIORNI DELL'IRA. Joy Ride 2: Dead Ahead (2008, 91 minutes, 66): This is a direct to video sequel where a group of friends are on a road trip where they break down and must escape sadistic truck driver Rusty Nail. Rest Stop (2006, 80 minutes 66 1/2): Similar to the 1st one but centered more around the character Nicole, played by Jaimie Alexander, who also takes a road trip with her boyfriend who gets abducted by another sadistic truck driver but this was a pick-up truck instead of a semi. I enjoyed this one more than the first one. Both very gory. 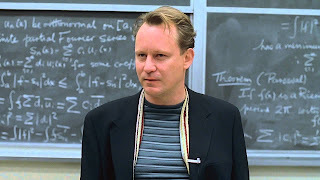 Stellan is one of our wild cards this year and two of these movies would always count but one was a big time loophole. The Avengers: Age of Ultron (2015, 141 minutes, 666): I would say this movie will just about always count in this contest but need no explanation with Stallan's cameo as his character Erik Selvig that he reprises. 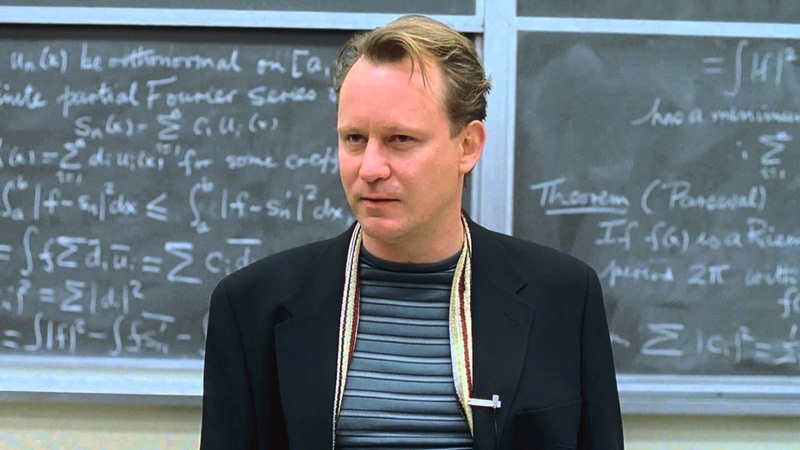 Good Will Hunting (1997, 126 minutes, 666 1/2): This is one that would usually never count but Stellan's very significant role in this film makes it qualify. 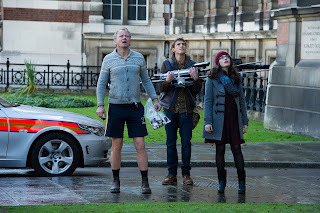 Thor: The Dark World (2013, 112 minutes, 66 1/2): This Thor sequel would always count but I do not have to justify anything for Stallan's MCU role of Erik Selvig. 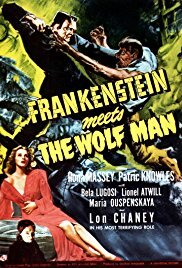 Frankenstein Meets the Wolf Man (1943, 74 minutes, 66): This should get some sort of bonus points from multiple monsters in the Wolf Man and Frankenstein's Monster. Cockneys vs. Zombies (2012, 88 minutes, 666): I really enjoyed this comedy far more than I thought I would and it is unfortunate how underrated this has become. Alan Ford and Bond girl Honor Blackman are the standouts in my opinion. Does this qualify for # 7 in Bonus Elements? 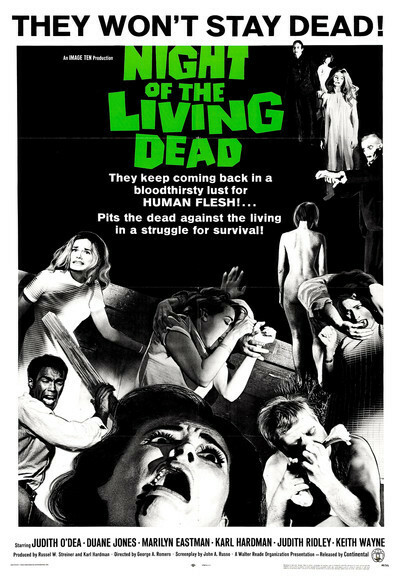 Night of the Living Dead (1968, 96 minutes, 666 1/2): This zombie classic does have a child zombie as well as the question I have in #7 on the previous selection.